Pac-Man is one of the industry’s greatest characters, icons and games. But, after making the leap to home consoles, the little guy turned into a disaster. 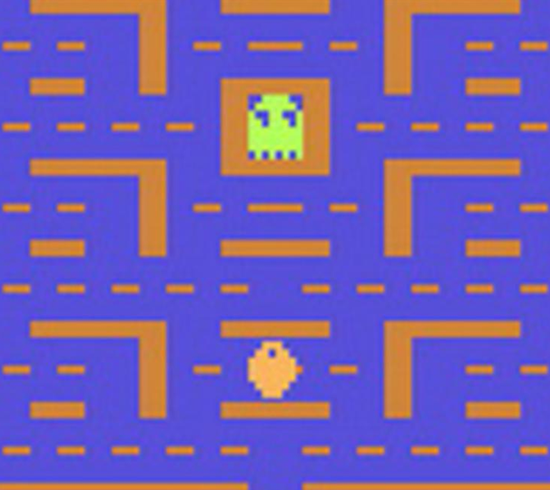 While the Pac-Man game for Atari’s 2600 was one of the best-selling video games with an estimated 7 million copies sold, it turned out to be a massive flop with many consumers returning the game to get their money back. Its graphics are flat, dull and blocky compared to the arcade version. Power pellets are unappetizing rectangles and the ghosts aren’t even scary. A tight deadline paired with limited space on the machine made for a absolute travesty of an otherwise perfect game. This, along with E.T. the Extra-Terrestrial, dug Atari’s grave and led to the video game crash of the mid-’80s. Today we celebrate the birthday of a brilliant inventor. 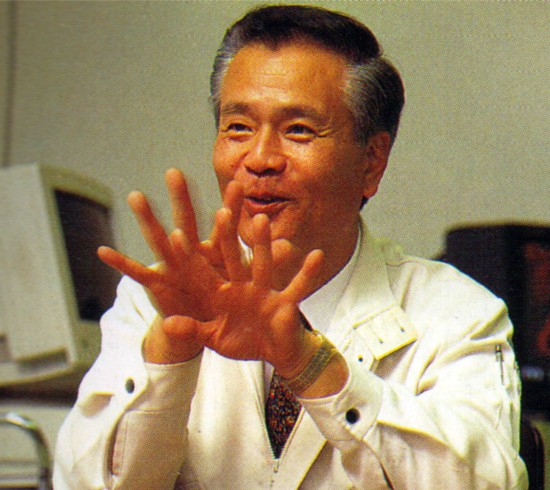 Gunpei Yokoi had a lengthy career with Nintendo; inventing many toys and games for the company. After graduating with an electronics degree, he was hired to maintain the machines used to make Hanafuda cards. After demonstrating a toy he had made in his leisure, Gunpei was put in charge of producing the Ultra Hand device for retail. 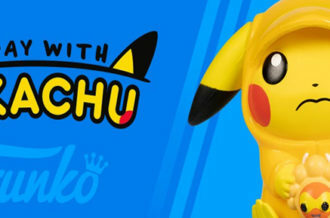 He developed new toys that have appeared in a few Nintendo games. 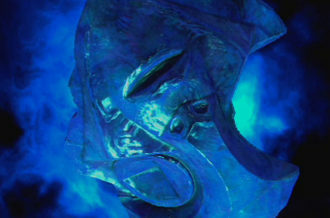 In some Metroid games, Samus maneuvers through areas similar to the Billion Barrel puzzle toy. Gunpei invented the Game & Watch console, the directional pad present on game controls, ROB, the Game Boy and Virtual Boy. Many of his ideas for Mario were included in the game’s final design. He and Shigeru Miyamoto had worked together ever since the arcade production of Donkey Kong. He believed games did not need any cutting edge technology. Using old tech in new ways would be as efficient. Gunpei Yokoi tragically left this world too soon, but he and his ideas are still remembered to this day. We thank him for his contributions and wish him a happy birthday. 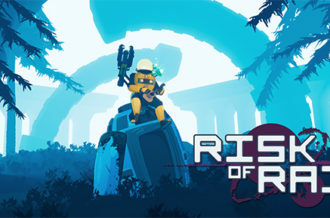 After the success of Crash Bandicoot, a new 3D platformer made its debut. Sony wanted more kid-friendly games for the PlayStation in order to compete with Nintendo, so they turned to Insomniac Games for Spyro the Dragon. 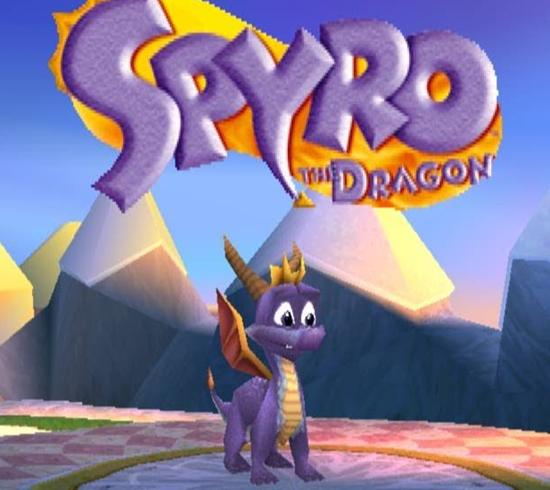 Playing as a young dragon, Spyro, you’re on an adventure to free all the dragons who were trapped by Gnasty Gnorc. He breathes fire, headbutts and glides to conquer each level. 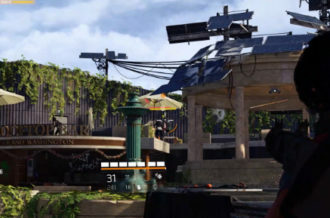 Reviews were positive and praised its graphics, AI and environments. It’s one of the first games to have enemies actually target and taunt the player as opposed to running on a loop. It also developed the areas to appear smaller in the distance and load different aspects at the same time as Spyro got closer; this way the PlayStation won’t overload its functions. Spyro the Dragon was an instant hit with everyone, even rock drummer Stewart Copeland who actually contributed to the game’s music. Since it’s debut, Spyro the Dragon has spawned sequels for almost all consoles since and even appears as a main character in Skylanders. Ever wanted to be the best chef in the world? 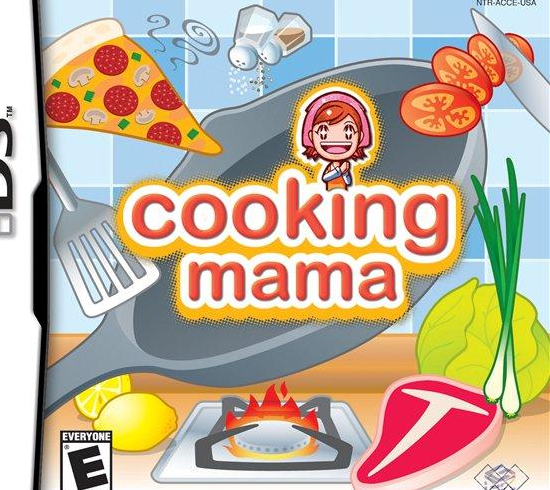 Then move over Wolfgang Puck, we’ve got Cooking Mama. In this cooking simulator, you are tasked with cooking a variety of meals while performing a number of moves. Peel, flip and stir to cook fried rice or just slap some bread together for a sandwich. Use precision and accuracy to slice the perfect tomato or cut off the burner from boiling too much. Each dish will taste exquisite with the right timing and increases your score. After one year of its release in the United States, Cooking Mama sold more than 500,000 copies. It’s received fair ratings as a game but serves a higher purpose. It inspired more people to get in the kitchen and test the recipes the game gives you. It’s pretty much an interactive cookbook. Mama has appeared in spin-offs about gardening, babysitting and camping. She’s a very resourceful señorita. The man, the legend–Super Mario came running into homes on this date. Shigeru Miyamoto’s creation of Super Mario Bros. became the greatest-selling video game in history. You make your way through the Mushroom Kingdom to rescue Princess Peach from the evil King Bowser. Video games were huge in arcades but when Nintendo released its home entertainment system, Super Mario Bros. was their guiding light. The game was such a popular title it made the company a household name and brought it monumental success. 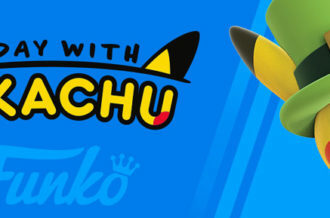 Many of the staff who worked on the game, such as Koji Kondo and Takashi Tezuka, went on to work on future top-selling Nintendo games. The characters were popular enough to bring about many sequels, spin-offs, cartoons and all kinds of merchandise. Mario became the unofficial representative to all things related to video games. It sold more than 40 million copies worldwide. Super Mario Bros. has been deemed, “the greatest game of all time” by many a newspaper, website, magazine, critic and best of all, every family. It wasn’t just a game, it was a revolution to the world. 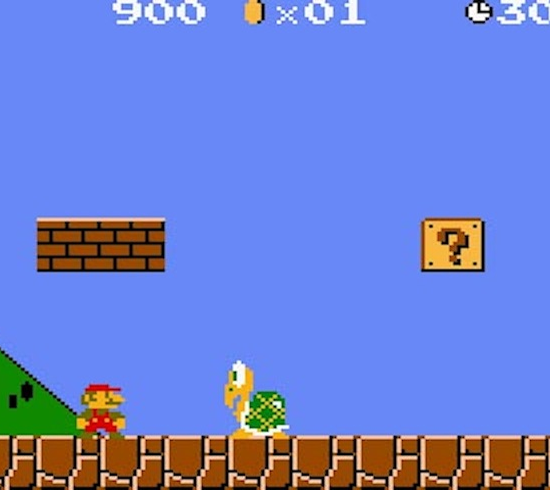 Super Mario Bros. changed entertainment forever.